Dauphin Åka is an Amsterdam based Techno DJ. 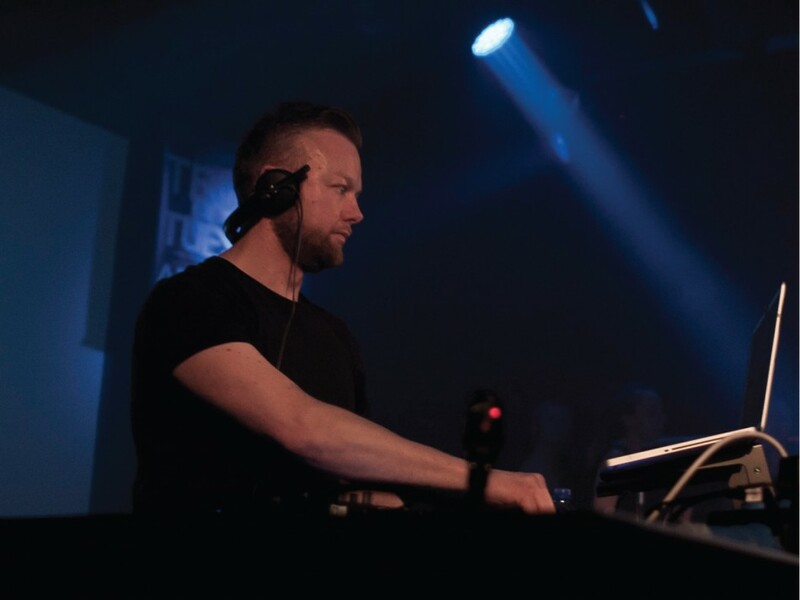 He is one of the resident DJ’s of Amsterdam’s legendary Techno Tuesday at Melkweg. This weekly night delivers a full on blitzing rave up. Pumping with all the excitement, energy and enthusiasm of even the biggest and baddest weekender. Further he performed among other things at Lief Festival (Utrecht), Edit Festival (Haarlem), Geheime Liefde (Utrecht), KRAFT Amsterdam, Studio 80 (Amsterdam), Van God Los – Paradiso (Amsterdam), Westerunie (Amsterdam), Club Poema (Utrecht), Treibhaus (Germany). His specific taste for deep Techno forms the backbone of his sound. Building his sets in layers, containing raw grooves, warm baselines, spheric percussion and heavy kicks. 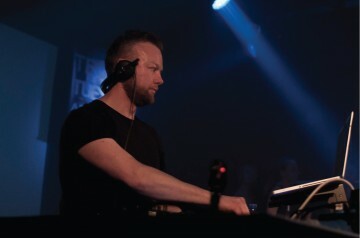 Since April 2013 he started to perform with a four decks set up, which makes it possible for him to unfold the musical journey in endless ways. During the last few years Dauphin Åka got interested in producing Techno. This new direction has influenced him as a performing artist as well and it resulted in a more solid and own sound. This year his first tracks will be available.